I love how this style gives my hair great stretch. 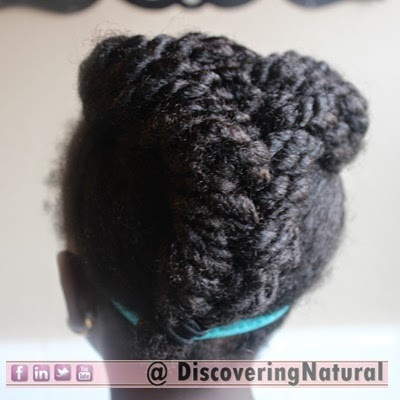 This braid and twist style is simple and helps your root have the much needed stretch your hair needs. This style can be done for kids and adults alike. It's quite simple and helps in protecting the ends of the hair. 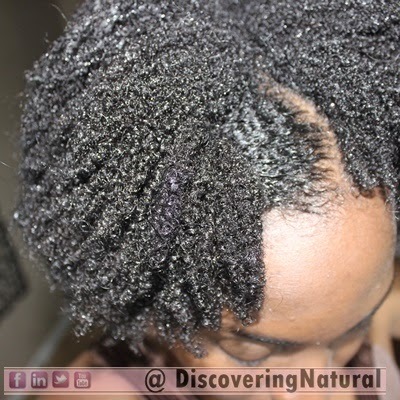 The scalp is the most important part of one's healthy hair growth. If your scalp is clogged up with dirt and build up, it can affect the growth of your hair. Keeping your scalp cleaned is crucial. A scalp exfoliating scrub can help remove any buildup or dead skin on the scalp. 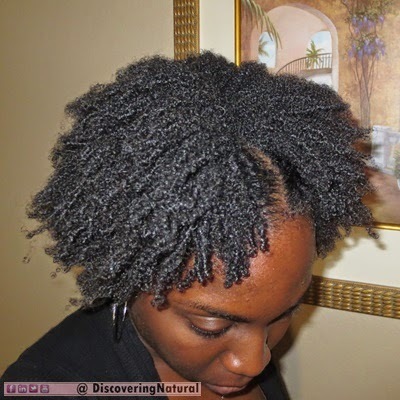 It also promotes blood circulation to the hair follicle, thereby increasing your natural hair growth. 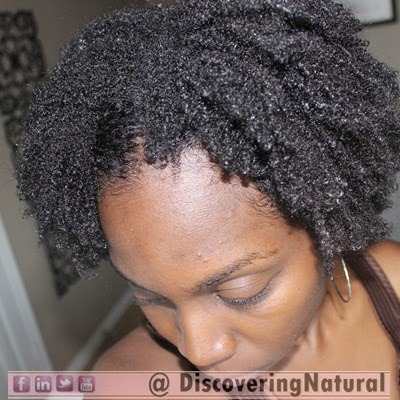 This is one why to grow natural hair fast. 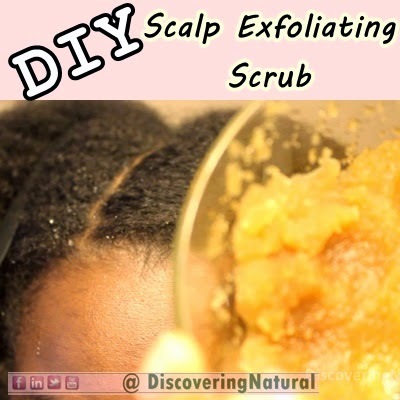 This video provides you with a DIY Scalp Scrub for Exfoliating and promoting healthy scalp; the bed of good natural hair growth. 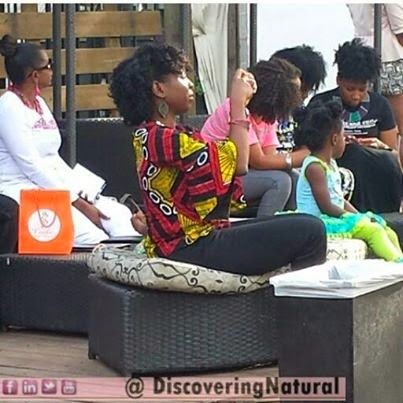 You know how you go to natural hair events and get satchets of products samples? Well, last year, I got some Jessicurl products and since I was in a Wash and Go mode, I decided to try them out. So, this is sort of a First Impression...Would I buy the full bottle kind of Product Review. 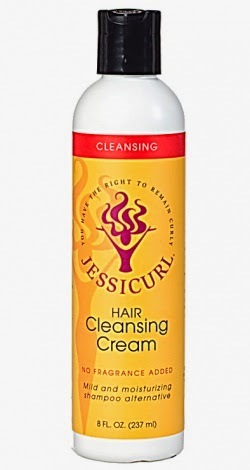 When I was researching the usage of this product line, I saw a couple of people raving about the detangling power of this product, so I was looking forward to experiencing this. However, this was not the case. I left the product on for 5 mins. 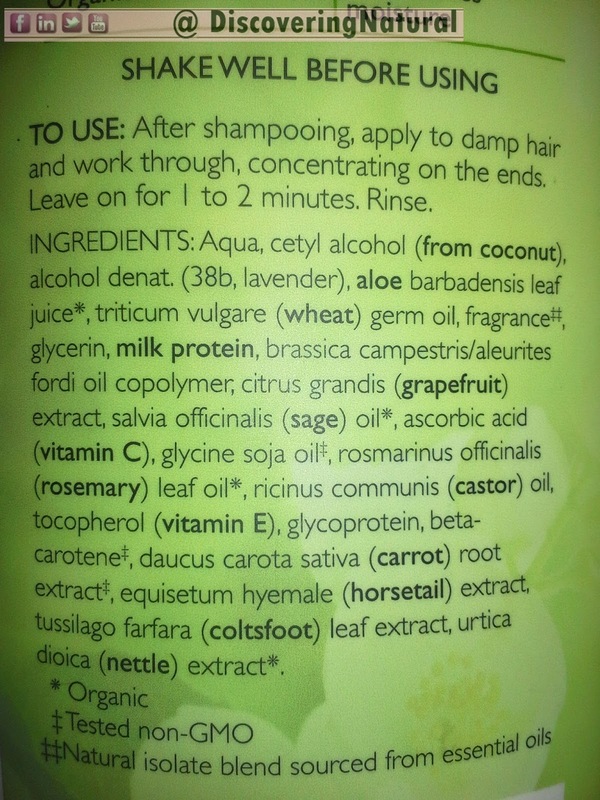 I rinsed off the product and then applied a little more as my leave-in conditioner. Working in sections, I raked this product throughout my hair, and then repeated without product addition to rake my hair. 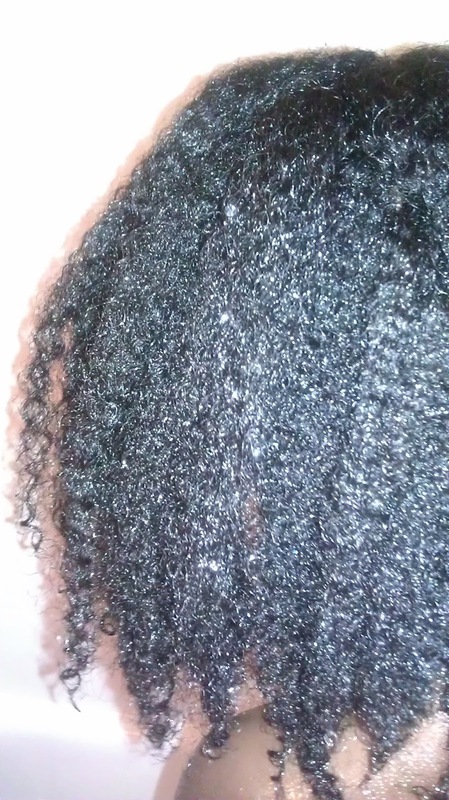 Then I shook my hair to unclump the curls and coils. This product laid my edges...which I was not expecting due to the liquid consistency. 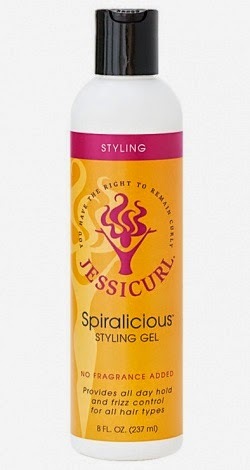 It also defined my curls, with soft hold after a while. I did experience frizz though after my hair dried fully. 10 hours later...roots still not dry. I also noticed some flaking in some areas. Big Sis said my hair FEELS like CHIPS! LOL! What do you think? 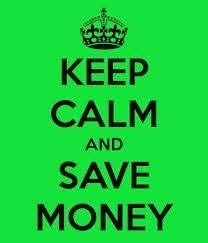 Now you know how I feel... Have you used this product line before? Share your experience. 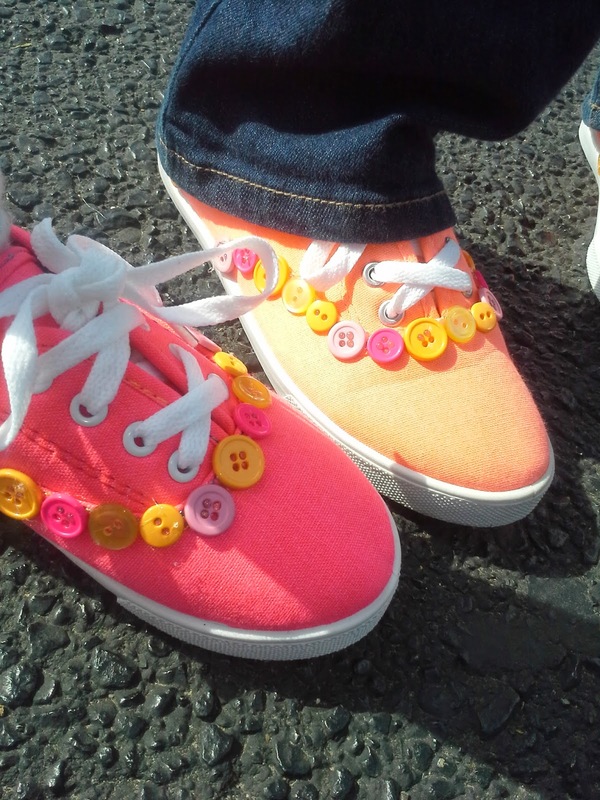 Watch how to create this QUICK and Easy DIY Button Sneakers... Canvas...Keds.. or whatever you call them. LOL! 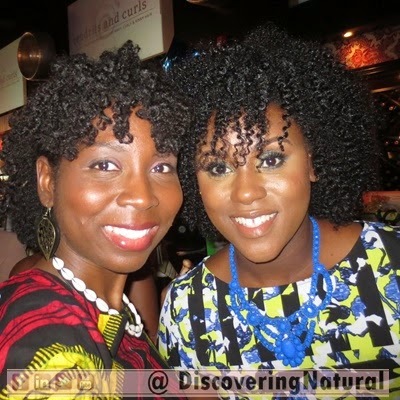 Last Saturday, I attended the International Natural Hair Meetup Day event in Houston, hosted by Tendrils and Curls. It was a wonderful event! Watch my full coverage of the event below. 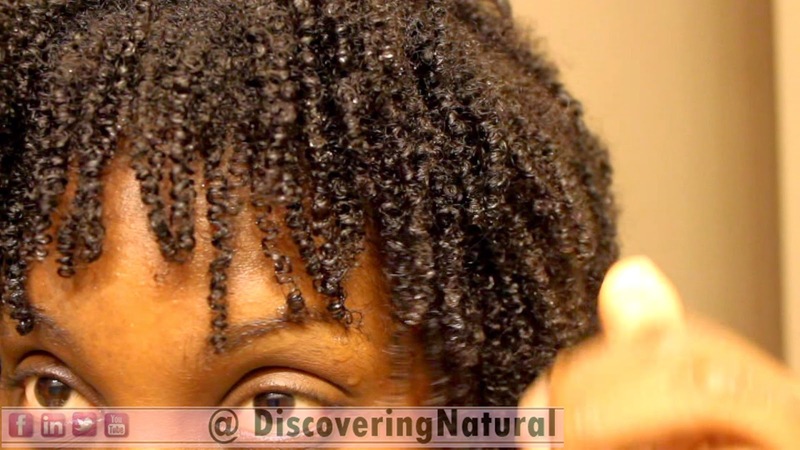 In this video I give you several tips on cornrowing hair. 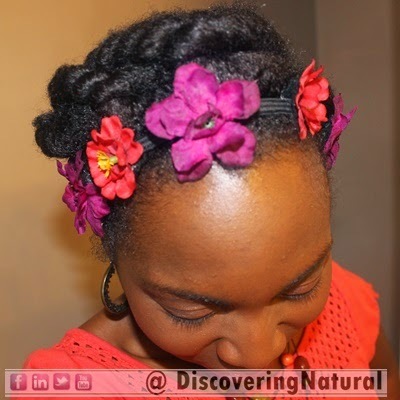 These tips include how to make parts in the hair, what type of combs to use, what tools to use in cornrowing the hair, and how to accessorize the hair. 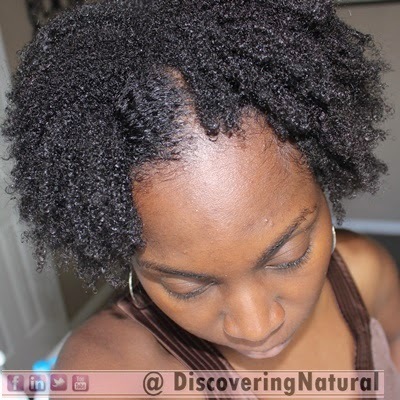 Natural Hair is beautiful and very creative. With cornrowing, the sky is the limit. Do you know what Month this is?? Find out on today's vlog. Enjoy!! If you follow me on Instagram, Facebook or Youtube, you've been seeing me where this flower headband a lot. As promised, here is the tutorial for this headband. Make sure you SUBSCRIBE if you have not already. Thanks!!! 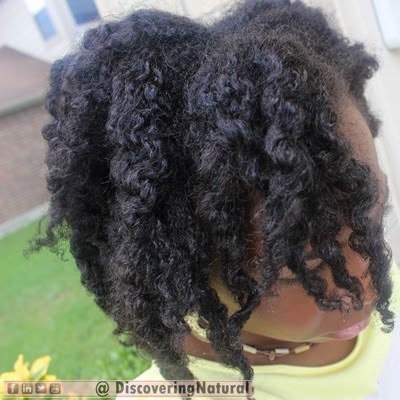 Are you BORED of your NATURAL HAIR? We've all been there...and if you haven't, believe me... you will. B O R E D O M!! Bored with our natural hair. It is not that we do not love our hair, it is just that we have tried all the styles... well at least most of it that our type of hair can do. 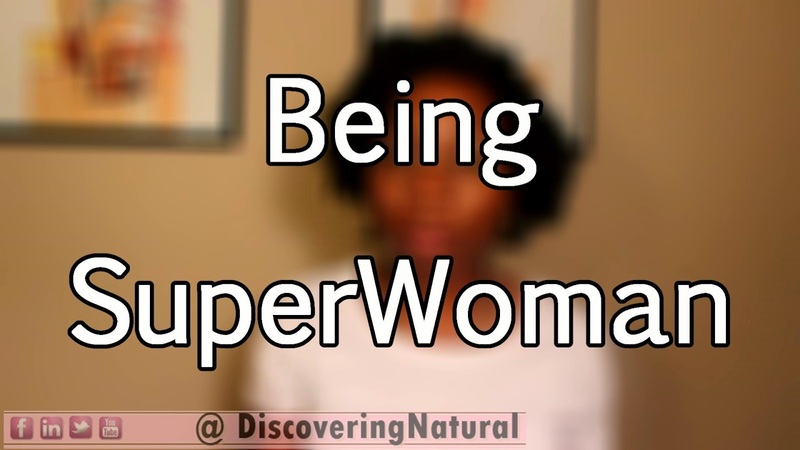 What do you do when you are BORED with your NATURAL HAIR? 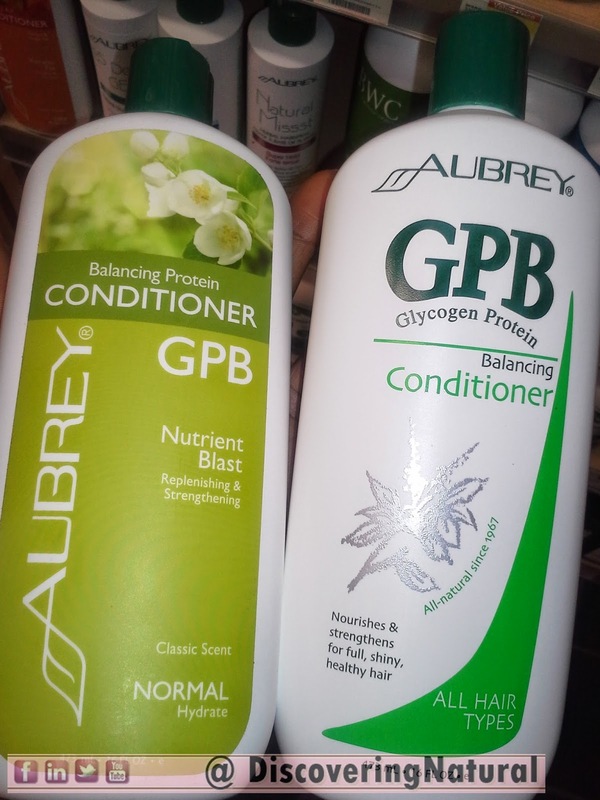 When I am not using my DIY Protein Treatment, I use the Aubrey Organics Balancing Protein Conditioner GPB. I love this product. Unfortunately, I ran out of it, and the place I get it from no longer carried it. Well, no better time for a road trip with the girls than today, Mother's day. LOL! We went to the Vitamin Shoppe across town, and lo and behold, the bottle has changed. I spent over 10 minutes reading and comparing the ingredients of each bottle. The Man always says that shopping with me when it comes to hair products is like going to the library. LOL! The only major changes was just a little bit of the ingredients were moved around. The alcohol after the tocopheryl acetate has been removed. yeah! Also the tocopheryl acetate and witch hazel extract has been removed. In addition to this, the directions has change. In the old formula, you can use this product in 2 ways, as a rinse out conditioner for a 2 minutes, and as a deep conditioner for 15 minutes. I usually use this as a deep conditioner. Not sure why this was changed.... but I wanted to give it a try. 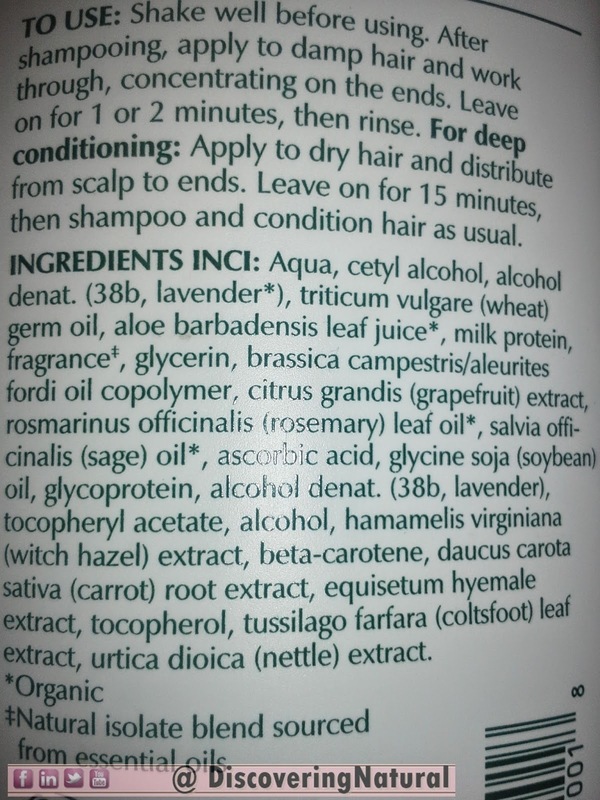 So, I did... After cleansing my hair, I apply this product on my damp hair and left it in for 2 mins, then rinsed out. The major difference I noticed was that my hair felt stronger... immediately. It was really noticeable!! and I LIKED IT!! The softness was still present even after just 2 minutes. My past review of this product. Have you tried the new formula for the Aubrey Organics? What are your thoughts? 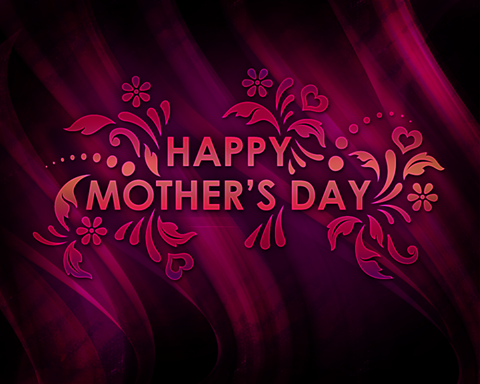 HAPPY MOTHER's DAY to you all!! A great day to celebrate all mothers, mothers-to-be, and everyone that acts as a mother towards a child. You are BLESSED. My gift to you all is this video, hope you enjoy it!! 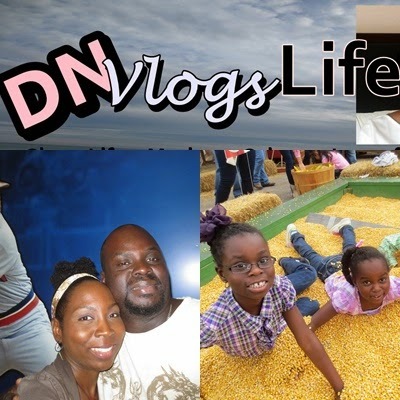 We have made the #Vlog Channel, DNVlogsLife, easy for you to navigate. 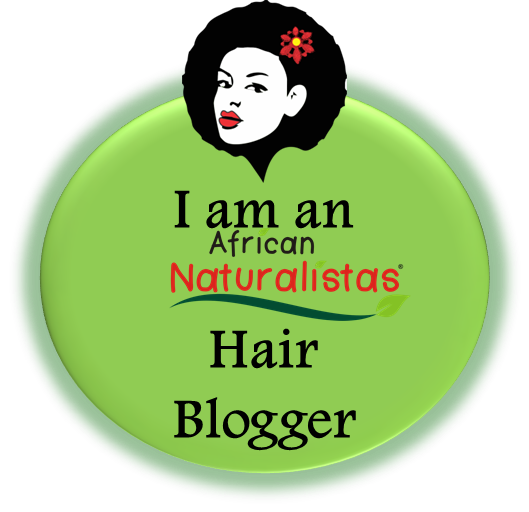 Do you clarify your hair? 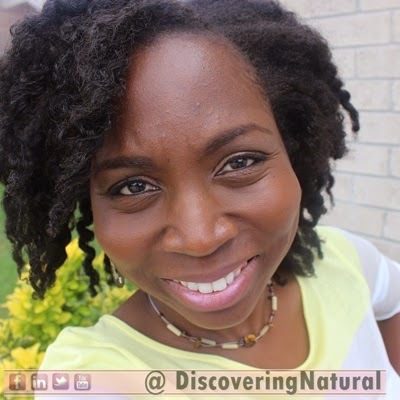 Learn about why you need to clarify your natural hair and what products you can use to clarify your hair. 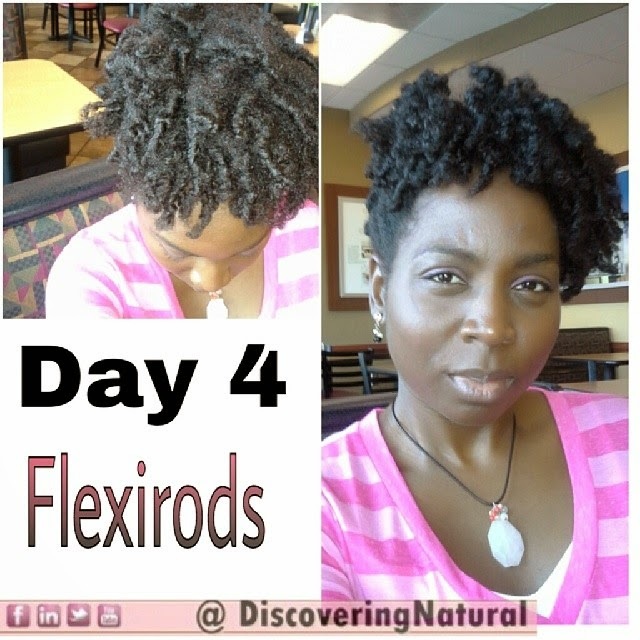 Today is Day 5 of my "first time" Flexirod set on my natural hair. I can now say, I have made it with my hair out for 5 days, which is so rare for me. However, before I start talking about day 5, let's do a recap on Day 4. Sorry I did not post about it, Wednesdays are my busiest days. Yesterday, I pretty much did the same thing that I did on Day 3. 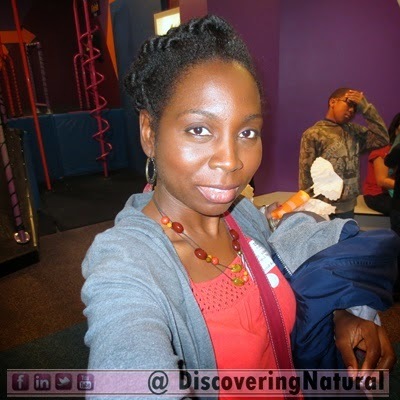 I shared this on my Facebook page, DiscoveringNatural. I was quite surprised that I got several compliments on my hair. It had about lost 80% of the curls generated by the flexirods. Today, Day 5, this is what it looks like. Yes, and I am washing my hair today!! Ahhhh... I love Wash Days!! The more I separate the bigger and frizz-er my hair will get. 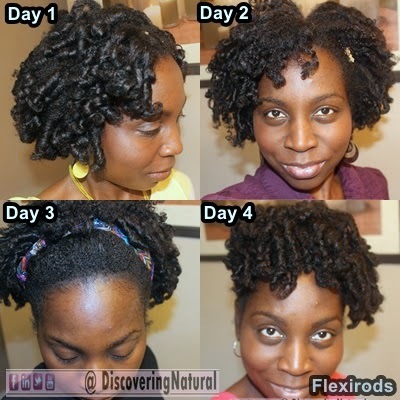 How long have you been able to maintain a flexirod set on your natural hair? 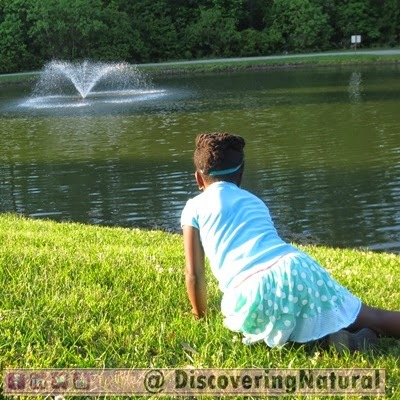 There are several ways to wash your child's natural hair. The way you choose depends on the child and their ability to go through the process without being afraid and without tears. This method is best for a child that is afraid of getting water in their face. It provides great support and comfort to the child. All you have to do is lay the child on the counter and let their head droop into the sink area. Make sure to support the neck with a rolled up towel. 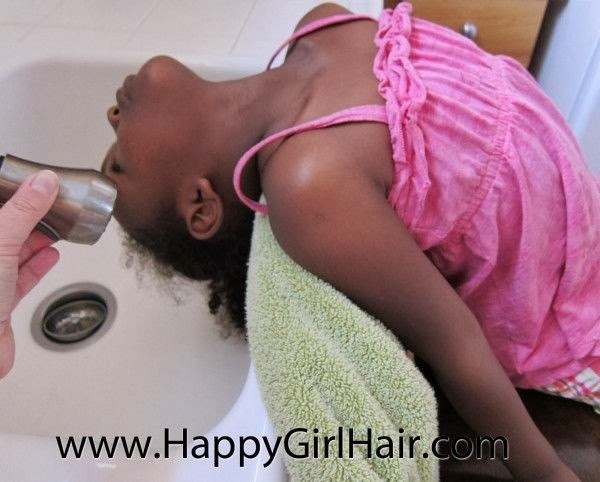 This is one of the most famous way of washing children's hair. With this method, the child is sitting in the bathtub with their head tilted to the ceiling. This method keeps the water away from the child's face. This technique can be done either in the bathtub or in the sink. This method is suggested for older children that do not have fear of letting water touch their face. With the sink method, the child stands on a supportive stool and leans forward into the sink. However, with the bathtub method, the child kneels down by the tub, leans forward with head tilted towards the tub. With either method, provide the child with a wash towel to wipe their face if water touches their hair. How do you wash your little one's hair? 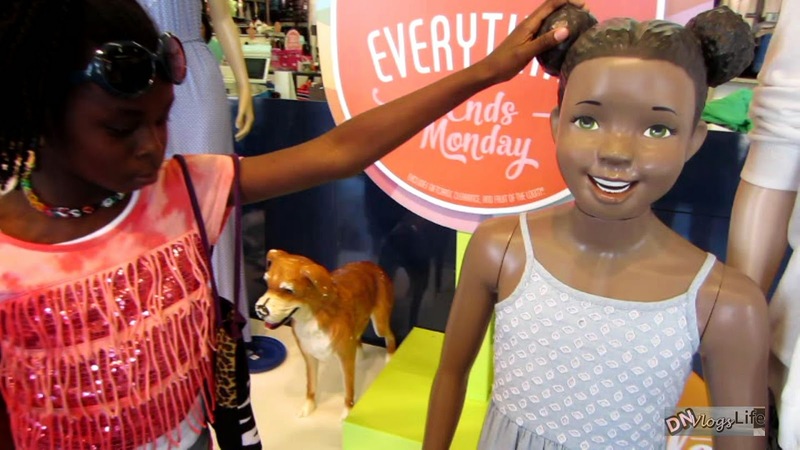 Shopping with kids can be fun... sometimes....Today's vlog is filled with shopping advice on saving and the girls plan to make money OFF ME!! Still the same thing as I did for Day 2. After washing my face at night, I put a bit of water on my finger tips and then some castor oil on my finger tips, then applied to my edges. 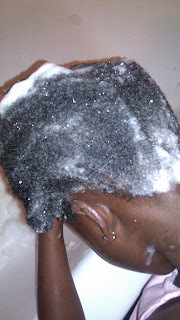 I do this because castor oil can be quite thick and lubricating it first with some water helps thin it out a little. Then I covered my hair with my satin bonnet. In the morning, my hair looked like the picture above. I had to go to the gym, so I just added a headband to make it look more presentable. 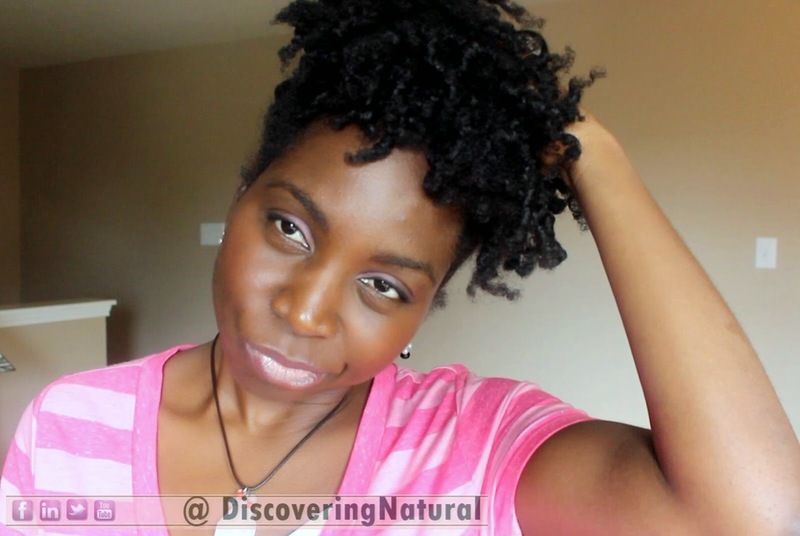 I spritz my edges and nape with my DIY moisturizing spritz. Lightly spritz my hair and pat in the moisture. Applied my oil mix to my edges and nape and then my Gaisie Shea Styling Smoothie to lock and seal the moisture. I decided to do a front high puff with the curls falling towards my forehead. The curls from the flexirods are still there, but the FRIZZ monster is starting to rear its ugly head. LOL! How many days do your Flexirods set last for? Last night, I was unsure of my night routine with the flexirod set. I decided to just cover my hair with my bonnet and cross my fingers for unsmooched curls in the morning. Ah! Who am I kidding!!! I went to the gym, after pinning up the sides to keep sweat from making them even more frizzy than they already were. Remember, the roots were not as smooth, so I wasn't too concerned with those puffing up. Oh Well!! By the way, got a cool tip from one of my readers, SuperTee, to twist the roots. I will be doing this in the future. After working out for an hour, I decided to separate the curls even more to create this.... I like it!! To keep it from looking too boring, I added this DIY hair pin. It was actually an earring that broke... which I glued a bobby pin to. How do you maintain your Flexirod set?